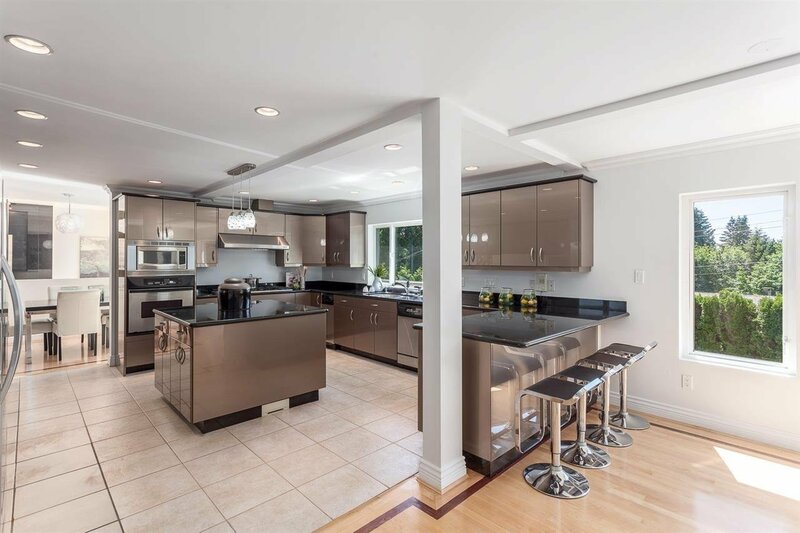 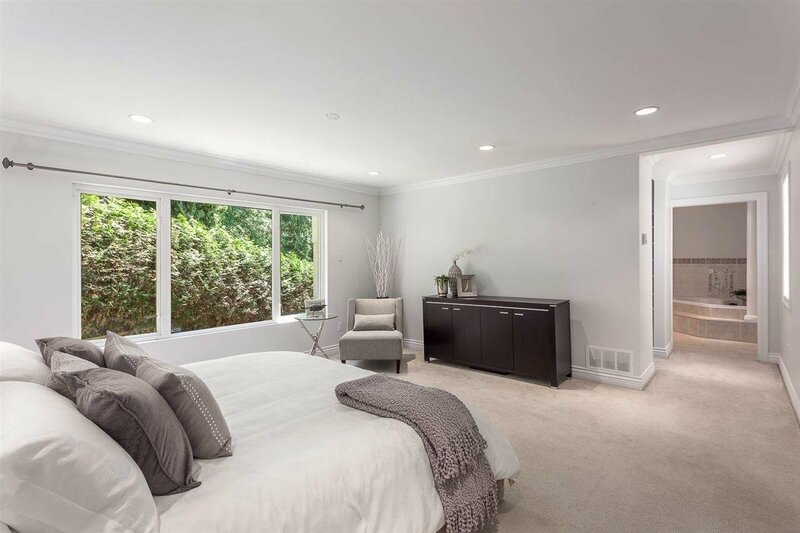 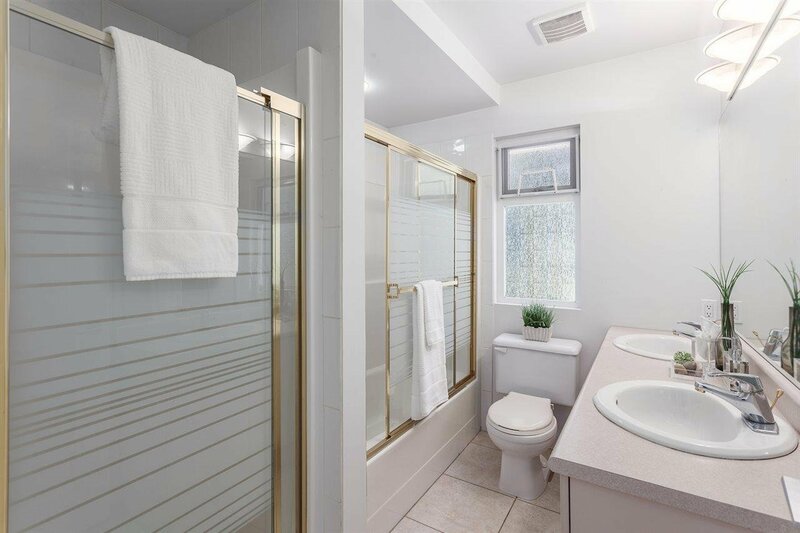 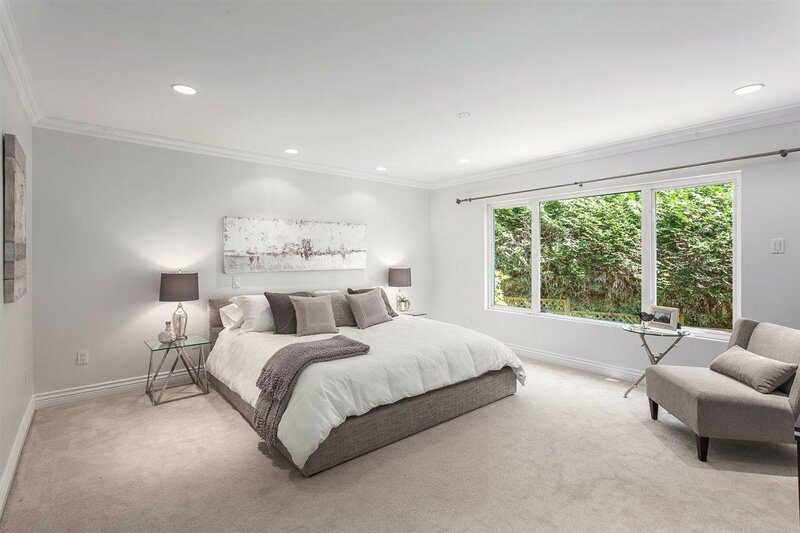 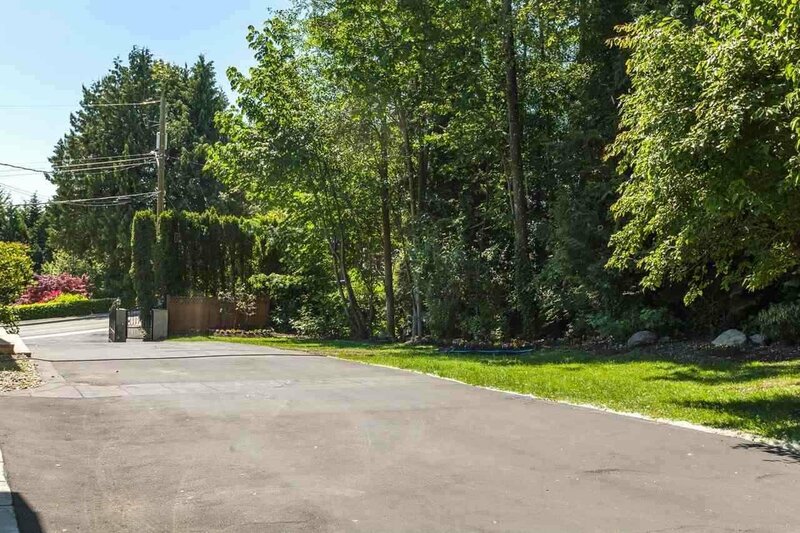 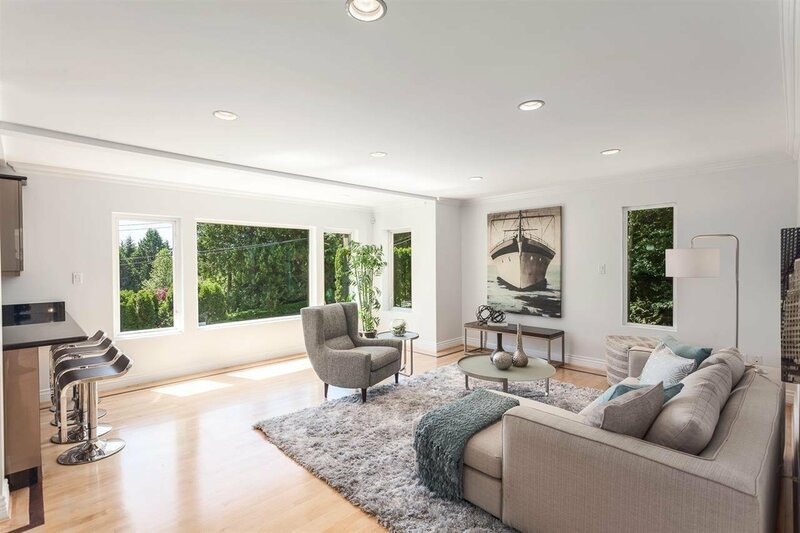 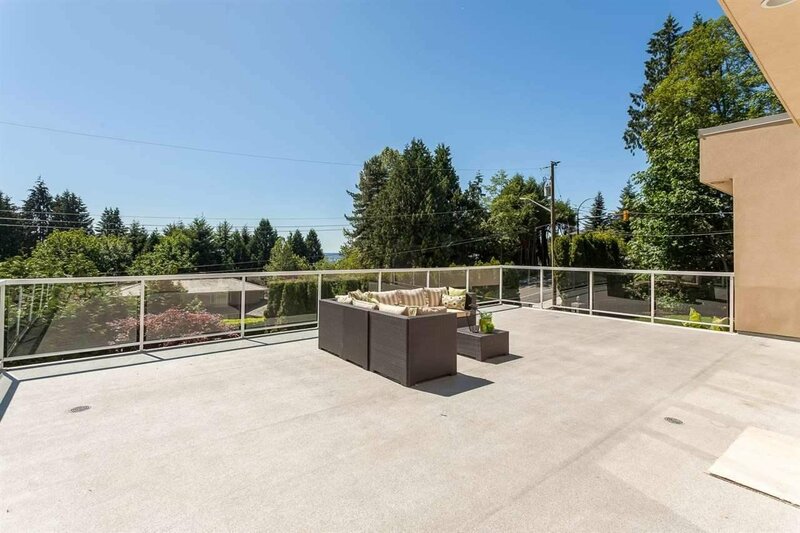 2095 Queens Avenue, West Vancouver - 6 beds, 6 baths - For Sale | Teresa De Cotiis - Behroyan and Associates Real Estate Services Ltd.
ESTATE SIZED PROPERTY of over 23000 sq ft, flat, south facing, extremely private with a frontage spanning 155 ft on beautiful gardens. 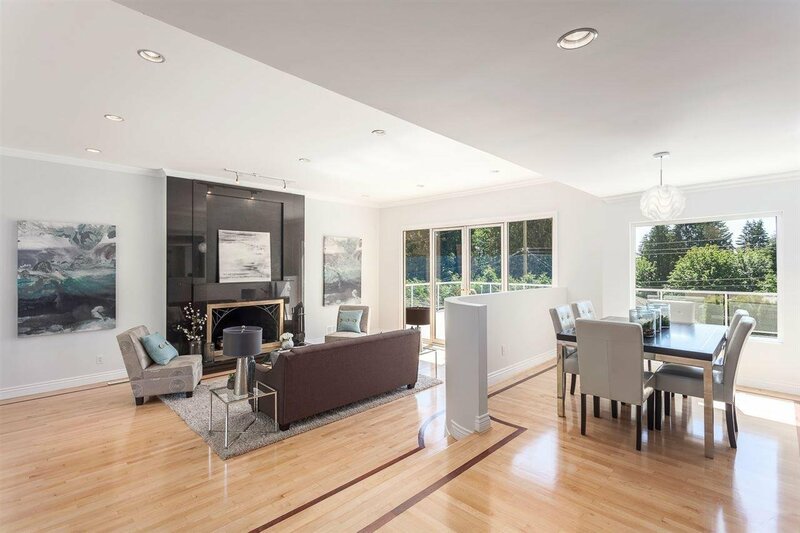 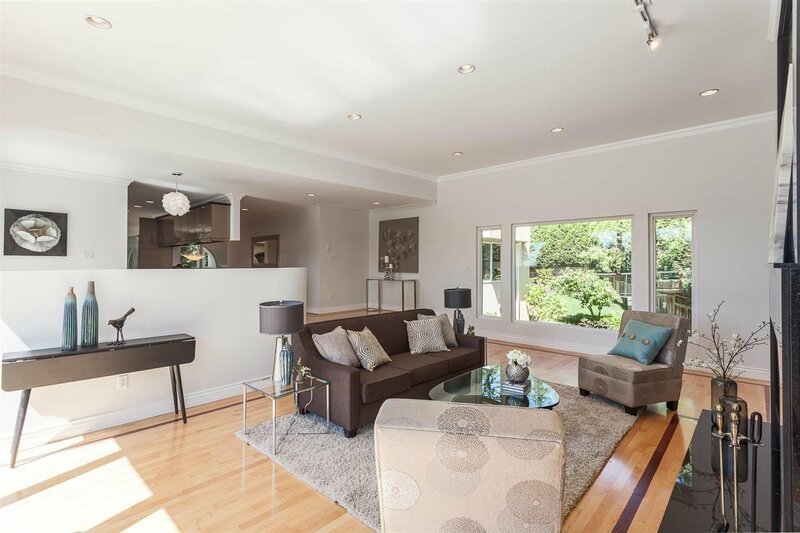 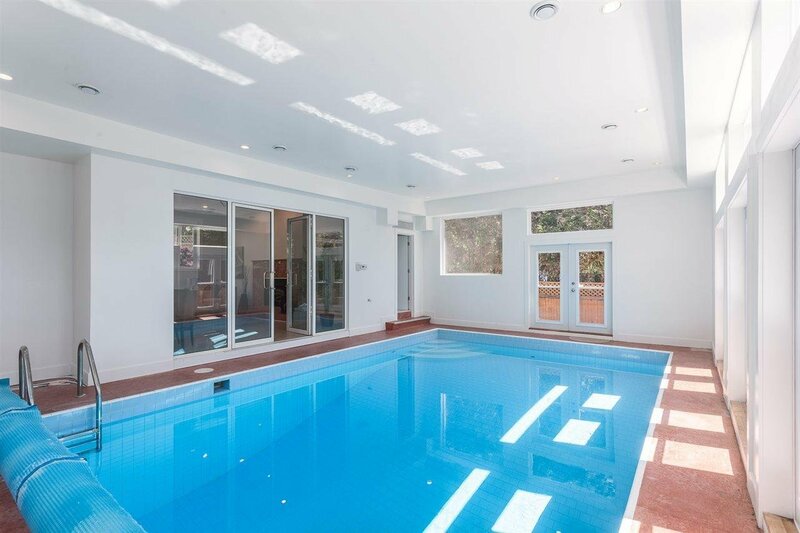 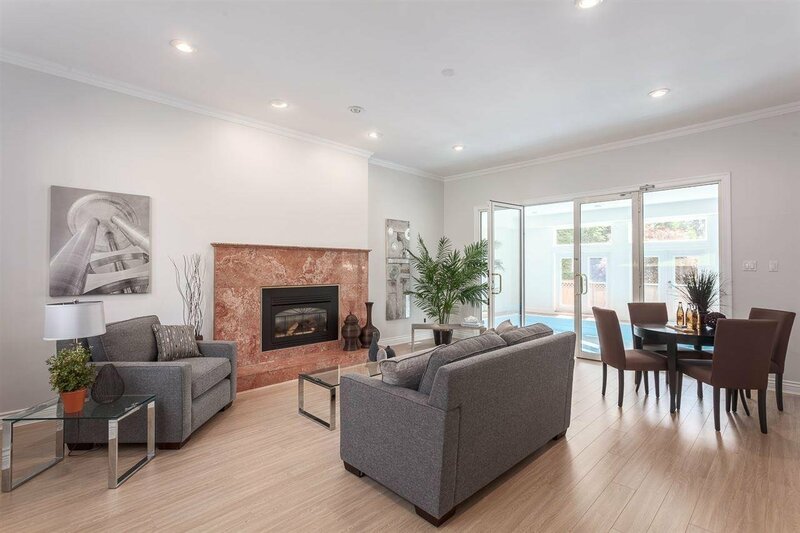 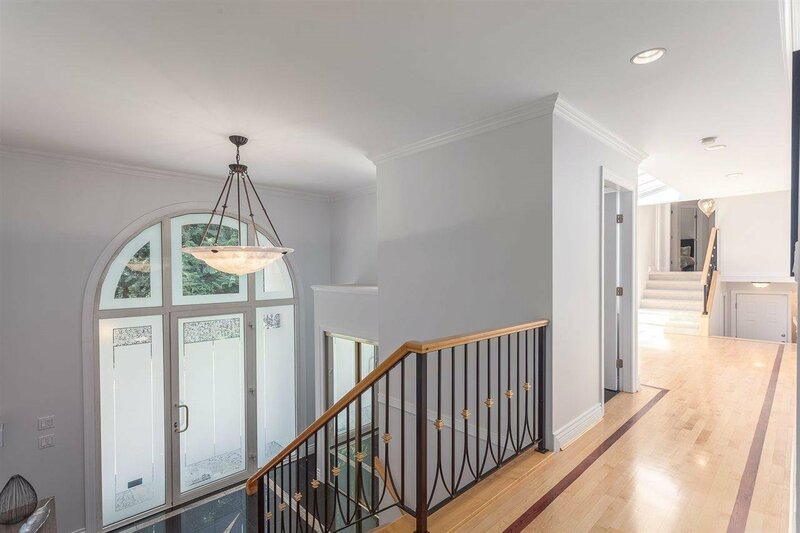 The split level home features 6 bedroom, with 5426 SF of spacious open plan indoor living. 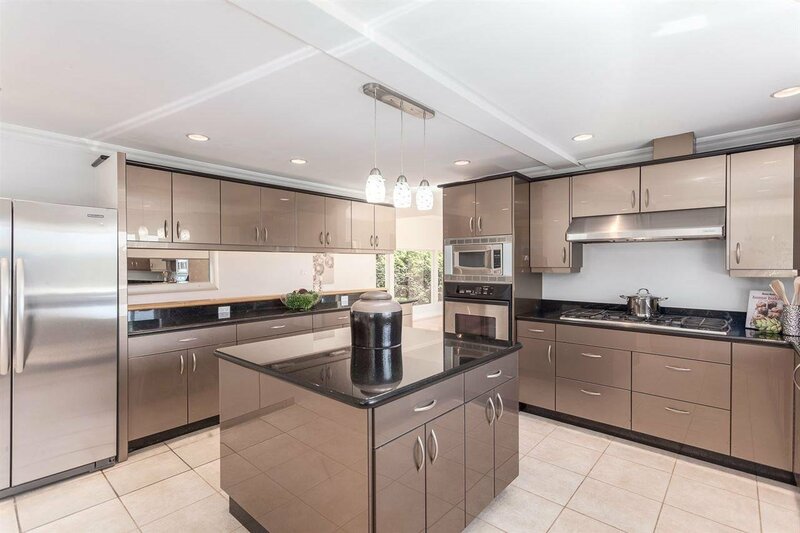 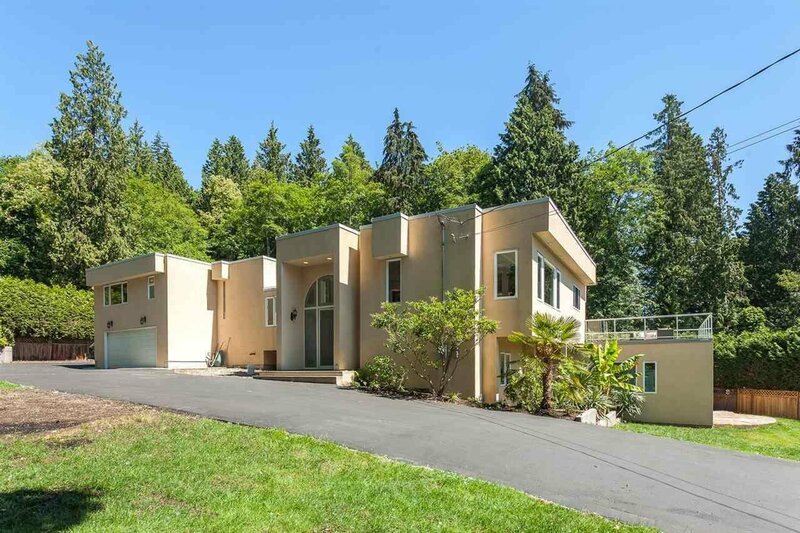 Arthur Erickson design with vaulted ceilings and plenty of light throughout. 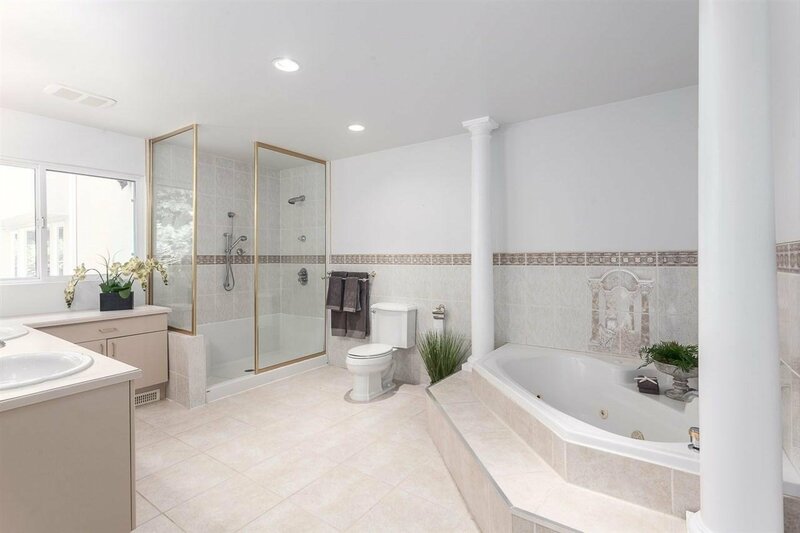 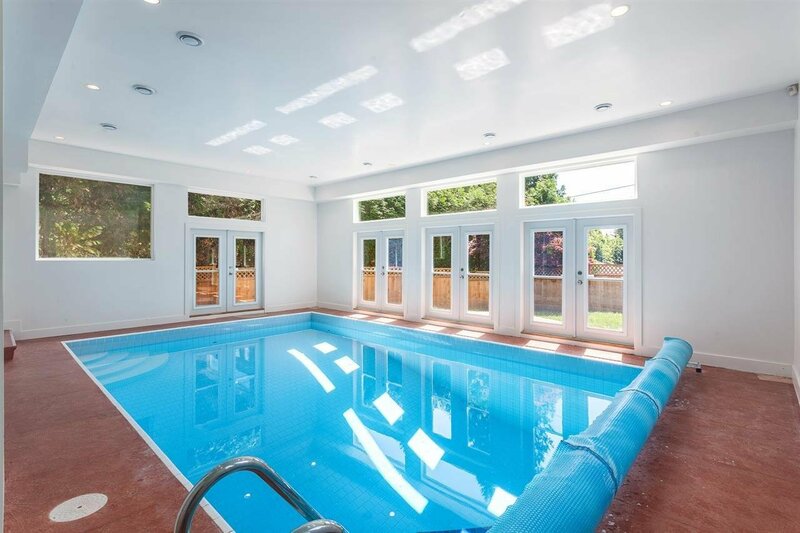 Featuring hardwood floors, granite counters, crown moulding, huge luxurious indoor swimming pool. 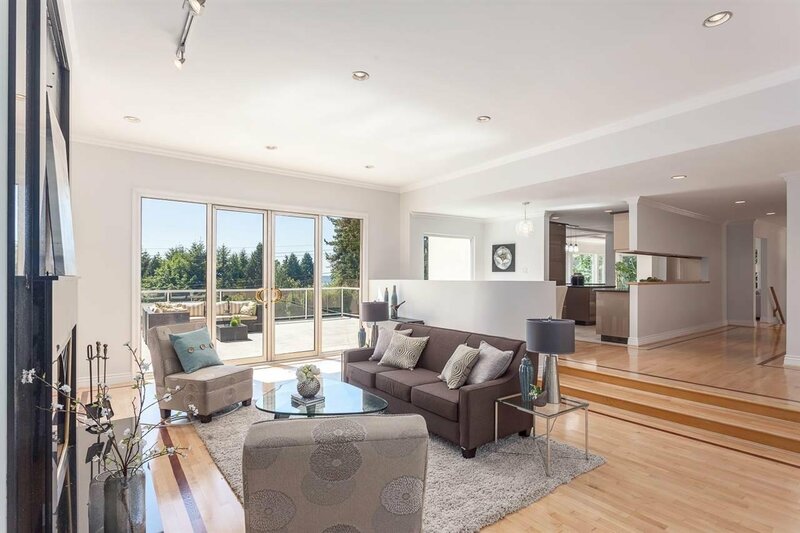 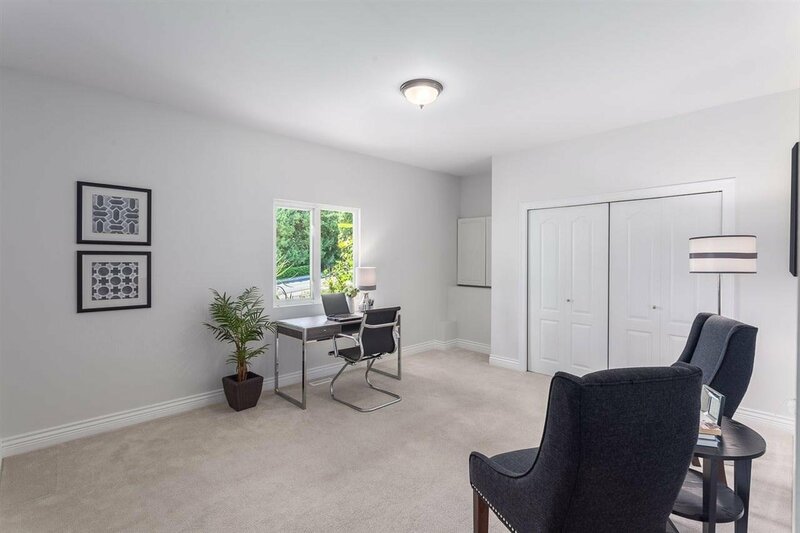 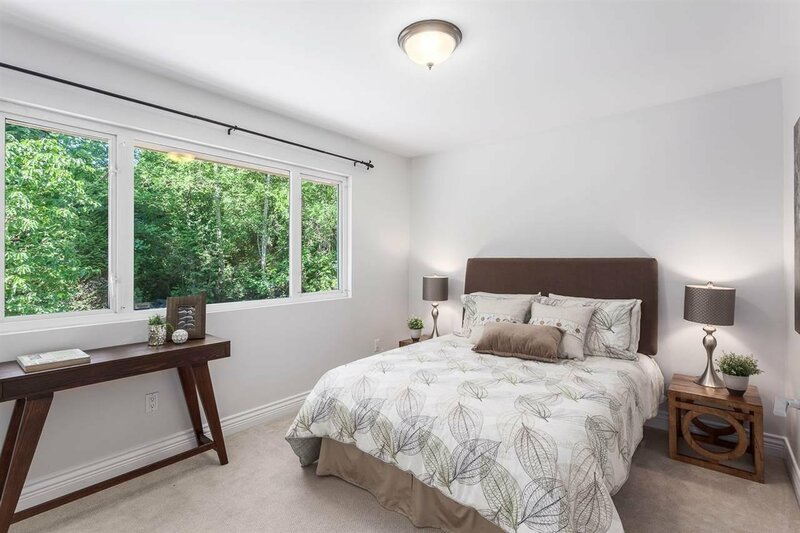 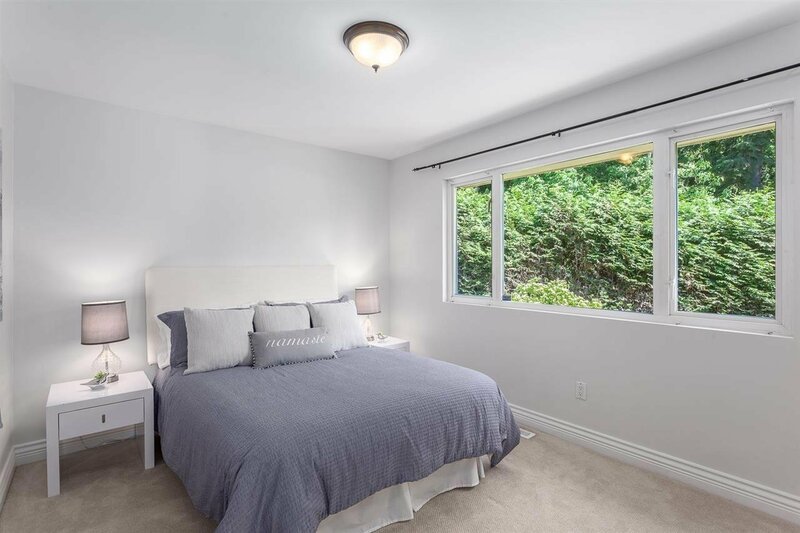 Prime community of Queens in West Van gives you convenient living near prestigious private schools & Irwin Park Elementary & West Vancouver High schools, beaches, & sea wall, community center, restaurants and easy access to the highway.